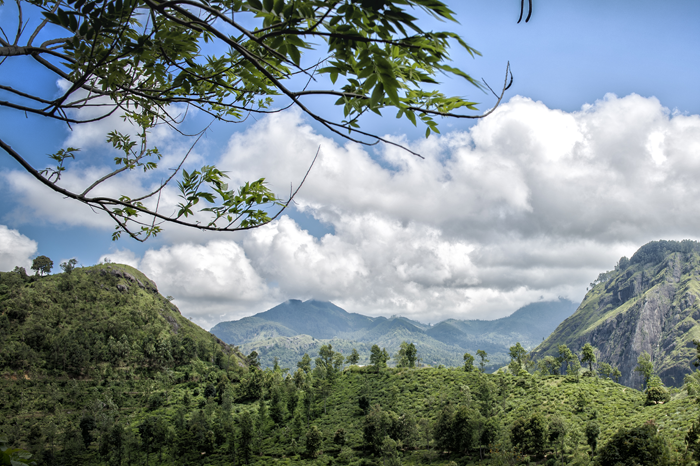 From the crowded metropolis of Kolkata (formerly Calcutta) with its distinct Imperial flavour, to the lush tea gardens of Assam – where you will find a wealth of flora and fauna in the heavenly working tea plantations deep in the Himalayan mountains. Visit the hill-station of Darjeeling where there are several Buddhist monasteries; enjoy some mountain activities, or simply relax and unwind, enjoying beautiful views of the snow-clad Himalaya. Visit Varanasi, the city Hindus believe to be the holiest place on the River Ganges. 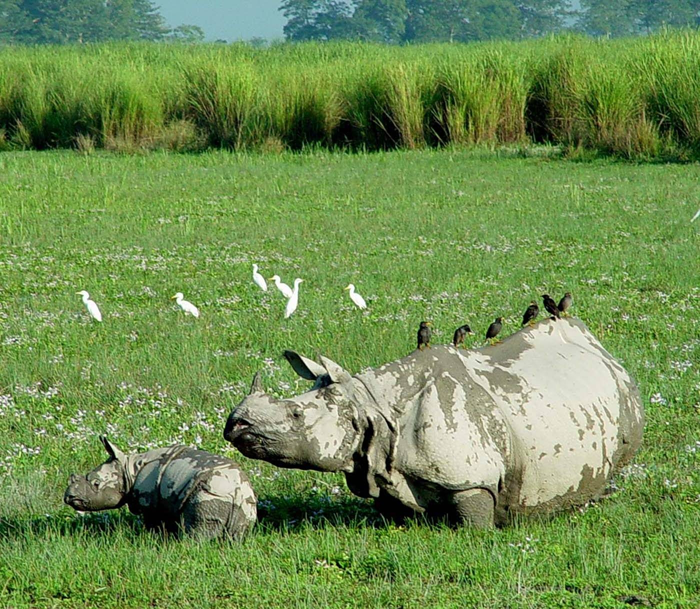 Or take a river cruise up the Brahmaputra – you may get an opportunity to spot the rare one-horned rhinoceros during a visit to Kaziranga National Park. This is a city that has been through many incarnations. From a small, obscure village on the banks of the Hooghly River Kolkata evolved into the capital of Britain’s Indian empire. This is a vibrant city with a distinct imperial flavour and it is the capital of the state of West Bengal. 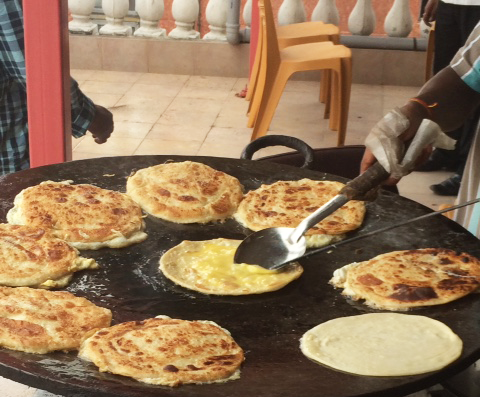 Take a walking tour with a knowledgeable guide and wander and explore along the teeming life of the waterfront, the noisy jumble of bazaars and pavement stalls, and amongst the many residential streets, full of old, graceful houses. The exuberant and lavish festival of Durga Puja is held in September or October when every street and village erects a shrine to the goddess Durga. 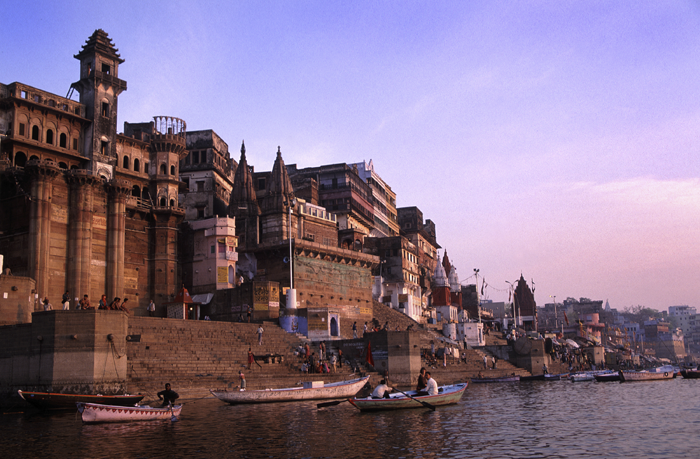 A city regarded by Hindus as the holiest spot on the River Ganges, abundant with temples and narrow, winding streets. Enjoy an early morning boat ride on the holy River Ganges to view the sunrise and the ancient religious tradition of cleansing that takes place daily on the ghats (riverside steps). Famous sights include the 13th century Sun Temple at Konark, and there are other outstanding temples at Bhubaneswar and Puri. Orissa also has beaches, fringed by coconut groves and fishing villages. Traditional crafts, including handwoven textiles flourish in small rural hamlets. Surrounded by tea gardens, much of Darjeeling’s Raj splendour is still in evidence and contrasts with its Tibetan, Nepali and Bengali character. Some of the best views of the whole snow-clad range of the Eastern Himalayan peaks can be enjoyed from here. Choose to stay at one of our favourite places near Darjeeling. Glenburn Tea Estate is a small boutique hotel situated on a working tea estate in a river valley with breath-taking views of the Kanchenjunga Mountain range of the Himalayas. A little lower than the nearby hill station of Darjeeling, Glenburn has forests that are a bird watcher and hiker’s paradise. Across the river lie the villages of the old royal kingdom of Sikkim. Explore the estate in a four-wheel drive vehicle or on foot, and learn about the process of tea making. Fishing is available on the River Rangeet depending on the season. 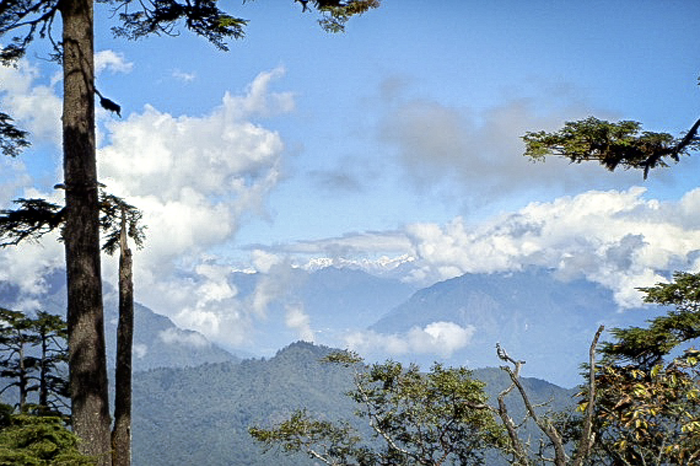 The state of Sikkim borders Bhutan, Nepal and China and is ringed by mountains. This is an area of unspoilt natural beauty – dense virgin forests, fertile hillside and alpine pastures, exceptionally rich in rare flora and fauna. The seven north-eastern states of Arunachal Pradesh, Nagaland, Assam, Manipur, Mizoram, Meghalaya and Tripura – often called the Seven Sisters – has an unusually rich diversity of ethnic groups and languages, climates and landscapes. It is an isolated and least visited part of India, and has an extraordinary diversity of tribal people. 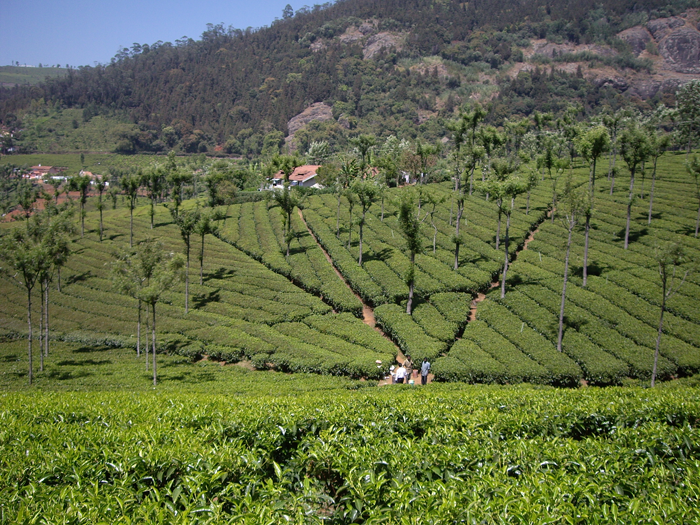 This state – the largest of the Seven Sisters – is famous for its tea gardens and for the rare one-horned rhinoceros. The Naga people are comprised of 16 tribes who were once headhunters. Their traditional and cultural heritage can be seen particularly in their elaborate and colourful costumes and headdresses with hornbill feathers. The annual Hornbill Festival takes place at the beginning of December when all the tribes come together for 10 days of festivities. Famous for its one-horned rhino, as well as wild buffalo, swamp deer, elephant and tiger, and rich in birdlife. Enjoy game runs and elephant safaris. Bhutan – a land of monasteries, mountains and rivers; a Dragon kingdom the size of Switzerland, sparsely populated and tucked between India, Nepal and Tibet in the Eastern Himalayas. This is still a fairly restricted area with tourism being limited by the King of Bhutan. It is a short flight from Kolkata to Paro, Bhutan.